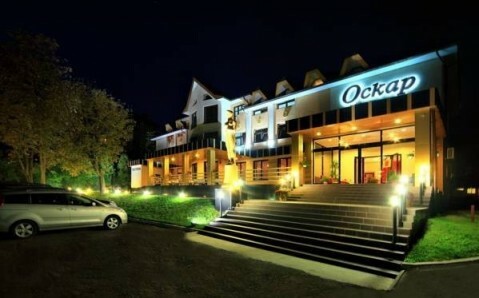 Set in the heart of the spa town of Truskavets, the elegant hotel Oscar serves a daily buffet breakfast and provides free Wi-Fi and parking. A beauty salon and massage services are also offered. 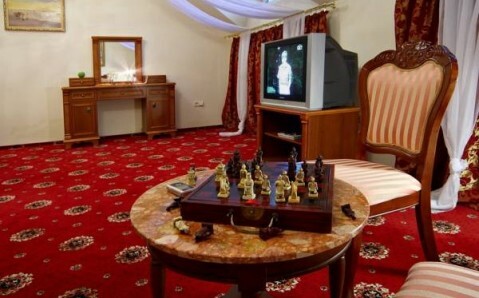 The bright rooms at this Oscars-themed hotel feature cable TV and a private bathroom with bathrobes. 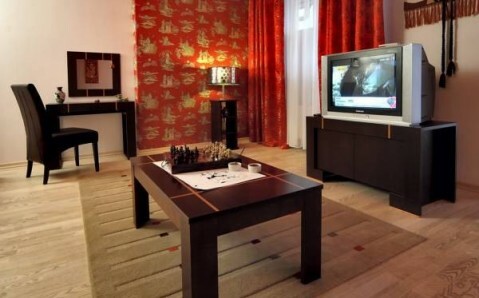 The spacious suites are all individually decorated. 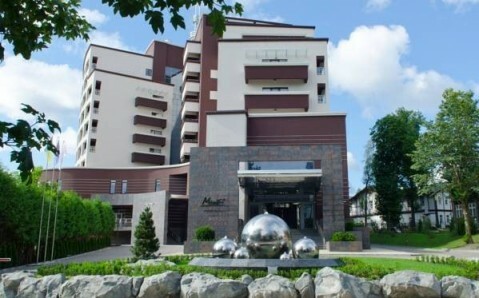 Guests wishing to explore the surrounding Carpathian Mountains can make use of the hotel’s bicycle and car rental services. Other facilities include a medical centre, which offers ultrasound scans and a range of other treatments. 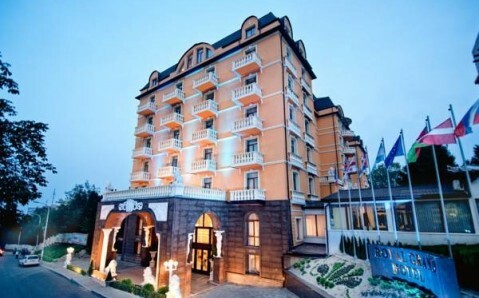 The hotel includes a stylish restaurant which serves a variety of European dishes. 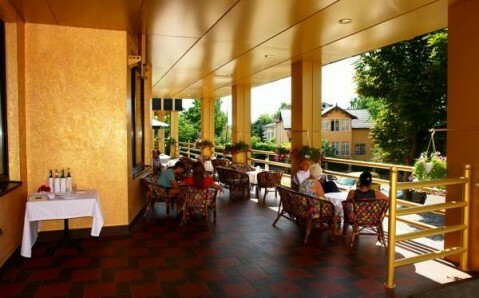 Meals can also be brought directly to your room or on the shaded terrace in summer. 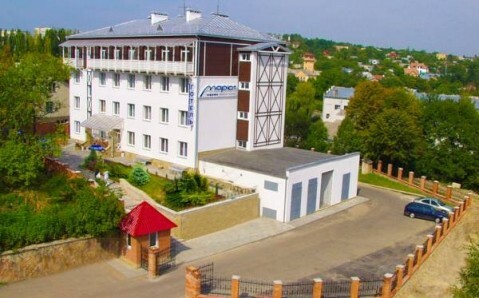 Truskavets Railway Station is only 50 metres from the hotel and the bus station is 3 km away.